Share the experience of cupping these ‘best of harvest’ lots with other specialty coffee professionals. 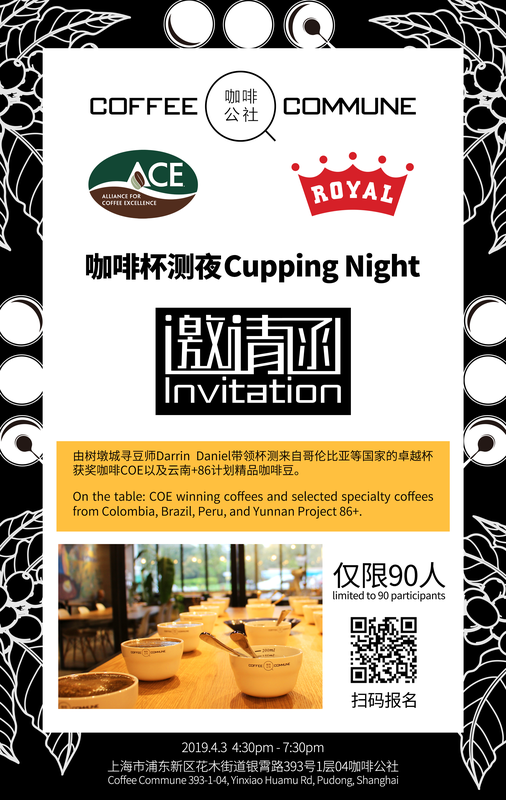 Group Cuppings of award-winning Cup of Excellence coffees take place in cities around the world. These events offer an opportunity to evaluate the winning lots from the most recent Cup of Excellence competitions ahead of the Internet Auction. If you’re organizing a Group Cupping for roasters in your area and would like to extend the invitation to the ACE community, please contact [email protected] with details.